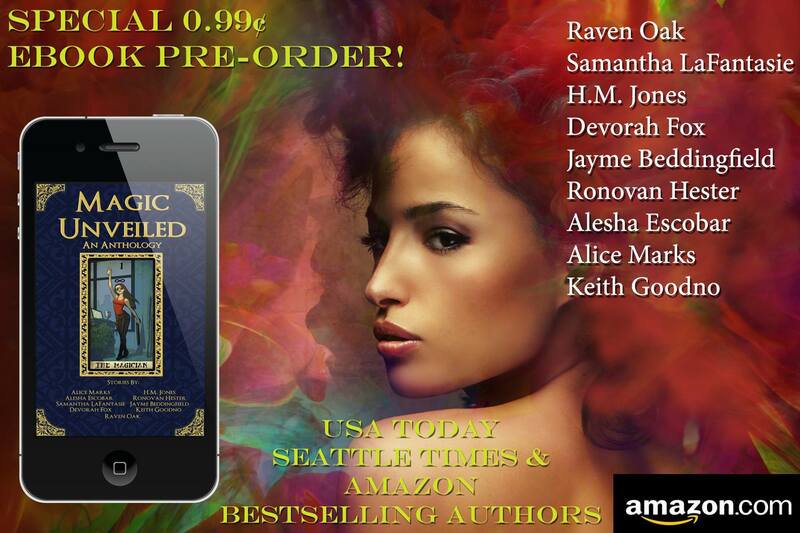 Magic Unveiled: An Anthology Pre-Order Today! Only .99! Will be released and I’m part of it. If you like the genre of Magical Realism, then this anthology of 9 stories from authors including USA Today, Seattle Times, and Amazon bestselling authors. Not only can you get it on Amazon but Barnes & Noble and iTunes as well. Just click any of those three to pre-order today for .99 cents. When October 13th comes around that .99 cent offer disappears. How exciting, Ronovan! I pre-ordered!